Those famous – or should that be infamous – supply chain sources have been talking again, this time to DigiTimes, with the outlet claiming that Android phone makers are “rushing” to build fingerprint sensors underneath the displays of their upcoming smartphones. The move comes as they apparently have already made the decision that building something akin to the 3D facial recognition used by the iPhone X‘s Face ID is too costly, with fingerprint sensors chosen as a less costly alternative. DigiTimes’ report says that Android phone makers are now focusing on implementing Qualcomm’s ultrasonic fingerprint sensing technology, which is capable of being placed below a smartphone’s surface, removing the need to locate the sensor on the back of a device that does not have a physical home button. 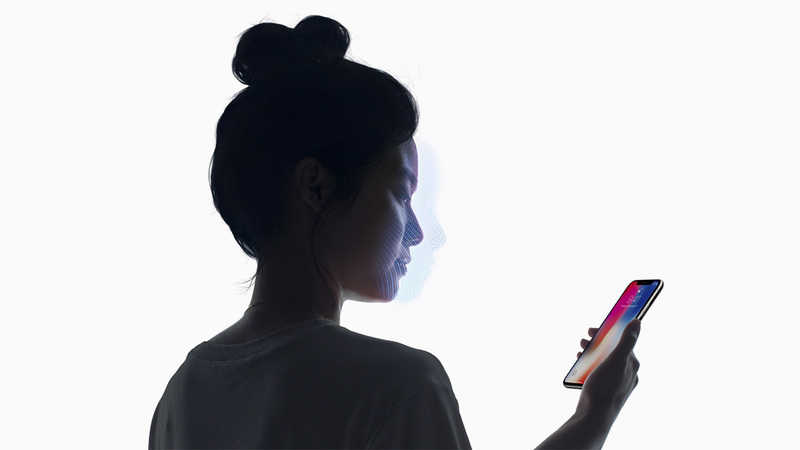 The reason vendors have said that Face ID-like technology is too expensive to recreate is likely down to a combination of software development and hardware development costs. The TrueDepth sensors used in Apple’s iPhone X are said to cost around $60 apiece, a number that is an undoubtedly large once given the price most Android phones try to hit. The iPhone X is far from cheap at $999, with the cost of that camera no doubt helping to bump the asking price to such heights. As for Qualcomm’s fingerprint sensing technology, the Huawei Mate 11 is likely to be the first mass-market device to use it. Expected to arrive in the second half of the year, the phone is, however, unlikely to make its way to the US market, or indeed most of the biggest around the globe. 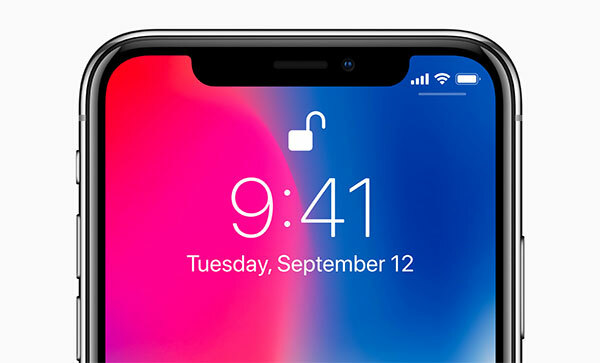 Despite the costs associated with Face ID, Apple is said to be getting ready to launch it in all three of its 2018 iPhone models, ditching Touch ID completely. What that will do to the asking price of those models remains to be seen. Makes sense considering facial recognition on a phone has pretty no value over fingerprint authentication. You ever used an iPhone X for a few weeks?